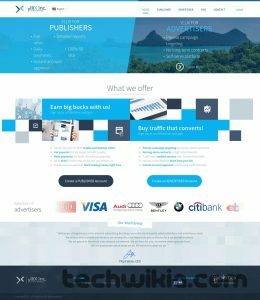 Yllix is an online advertising network that helps website owners to monetize their websites. They always show the best paying adverts on your website. Yllix’s intelligent & fully automatic system finds the advert with the best eCPM and shows it. CPM, CPC, CPA and PopUp advertisements. 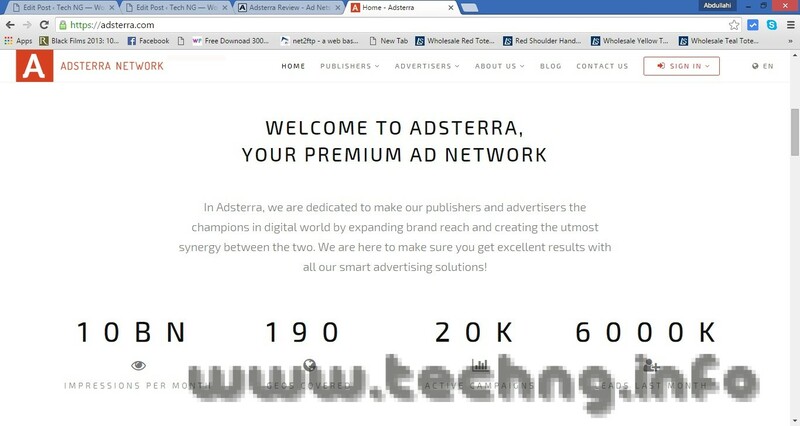 They provide 300×250, 728×90, 468×60, 120×600, 160×600, PrePop, PopUp and PopUnder ad formats. No Approval Process, Instant Activation. 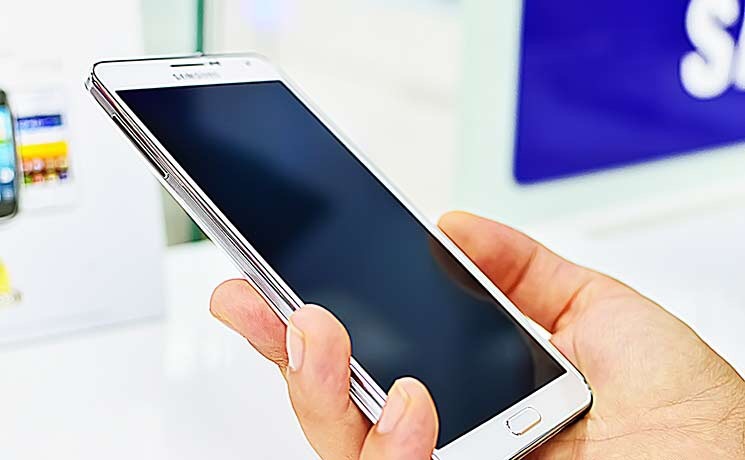 With their hard work and dedication, ylliX have made their network a well established and promising network. YlliX media is a good network for small publishers as their minimum payment threshold is only $1 for PayPal, Skrill and PayZa. If you are a new blogger and your blog is under construction then you can use this network to earn some bucks or to check the potential of your blog.